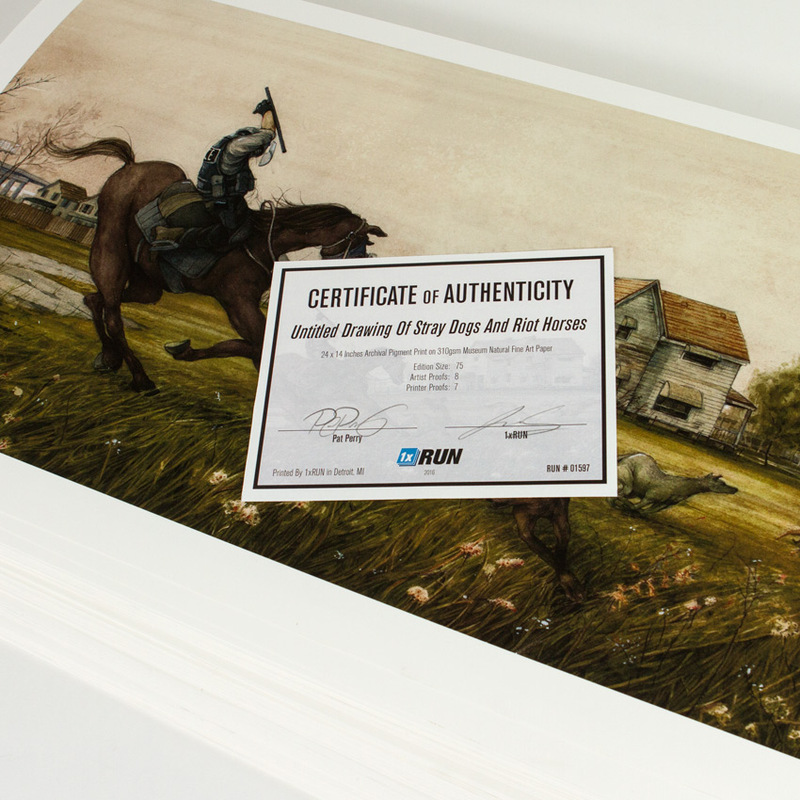 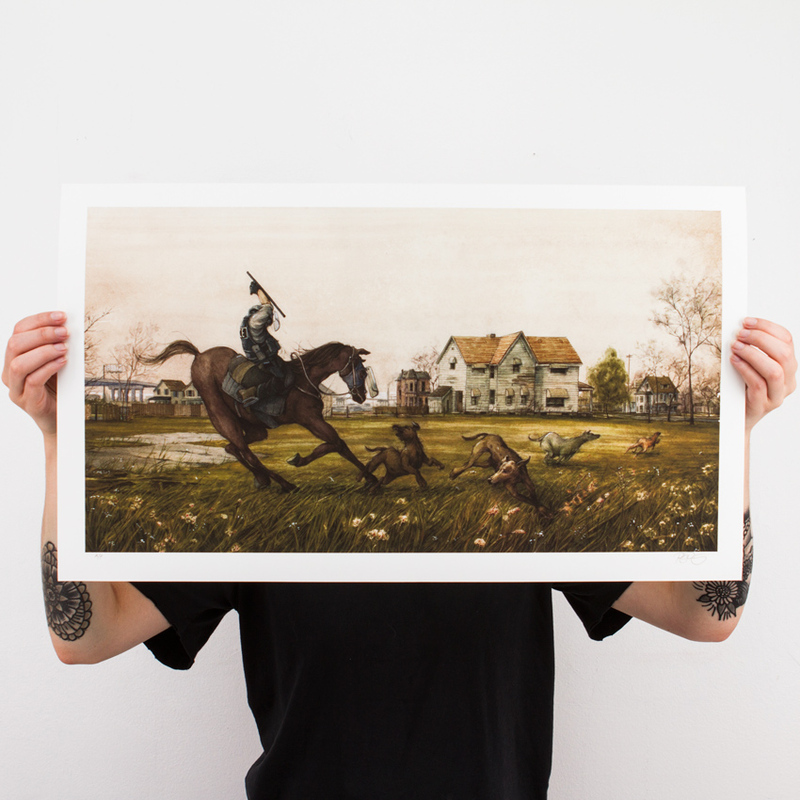 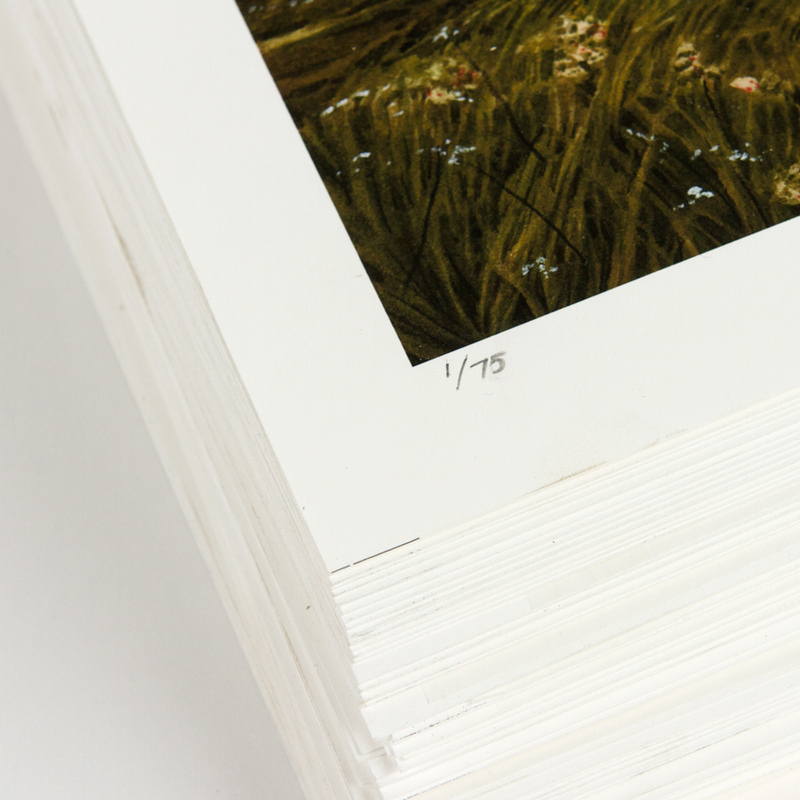 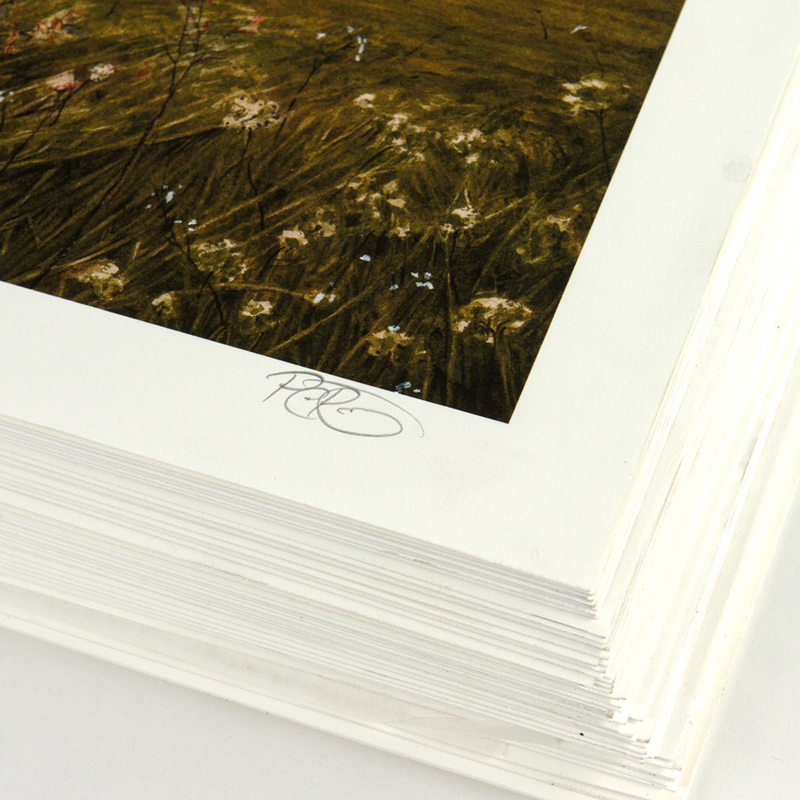 This RUN comes signed, numbered and with a Certificate of Authenticity from Pat Perry and 1xRUN. 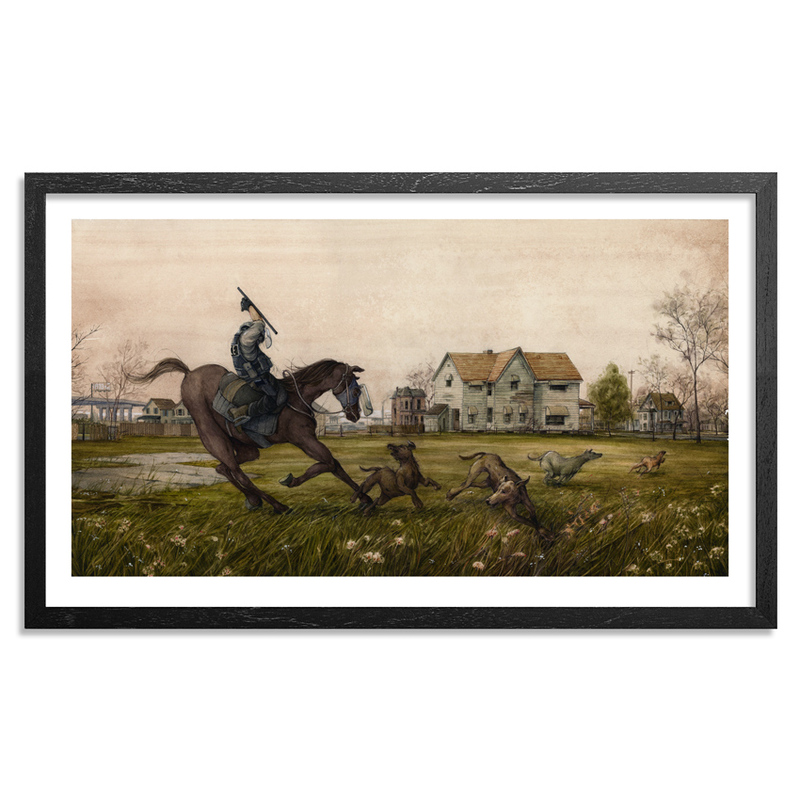 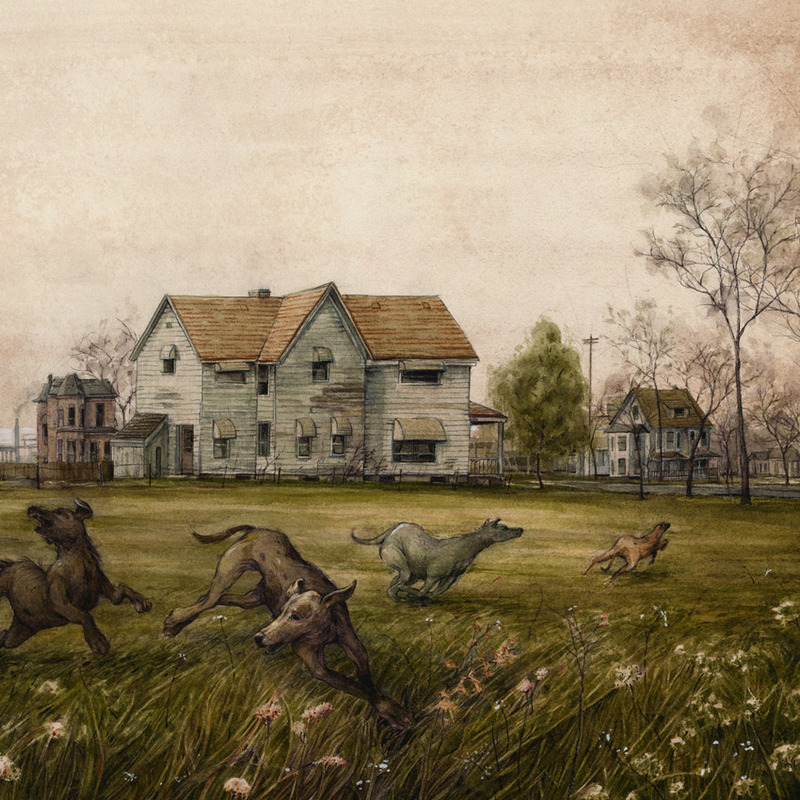 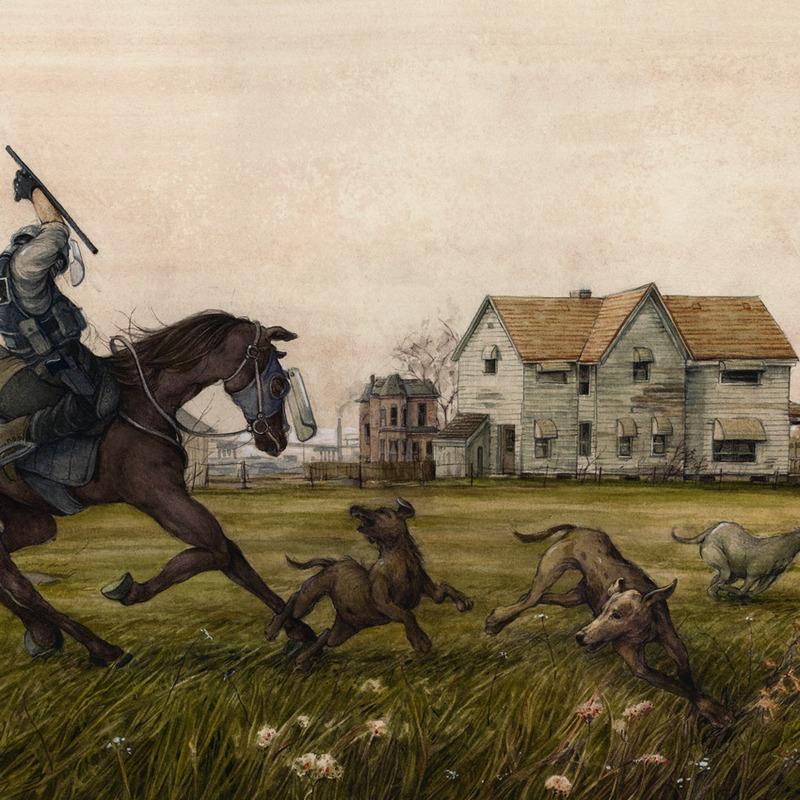 Pat Perry is an artist from Michigan who writes and makes pictures through careful and cautious observation. 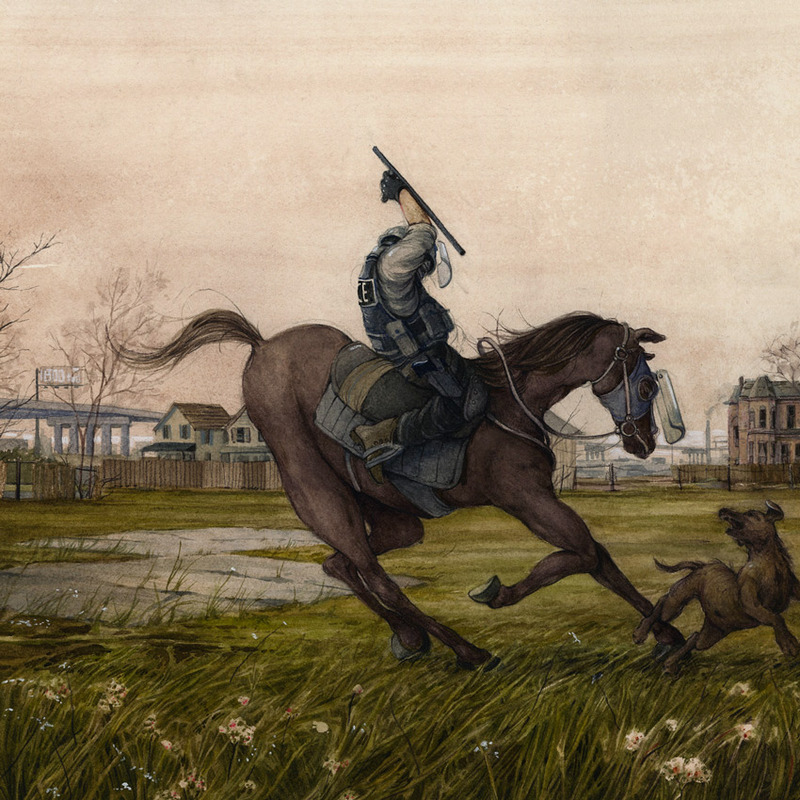 He works itinerantly, and is currently based in Detroit.